Colorado Alternative Sentencing Programs – The Colorado Alternative Sentencing Programs (CASP) are offices throughout Colorado which monitor court-ordered useful public service (community service) hours. 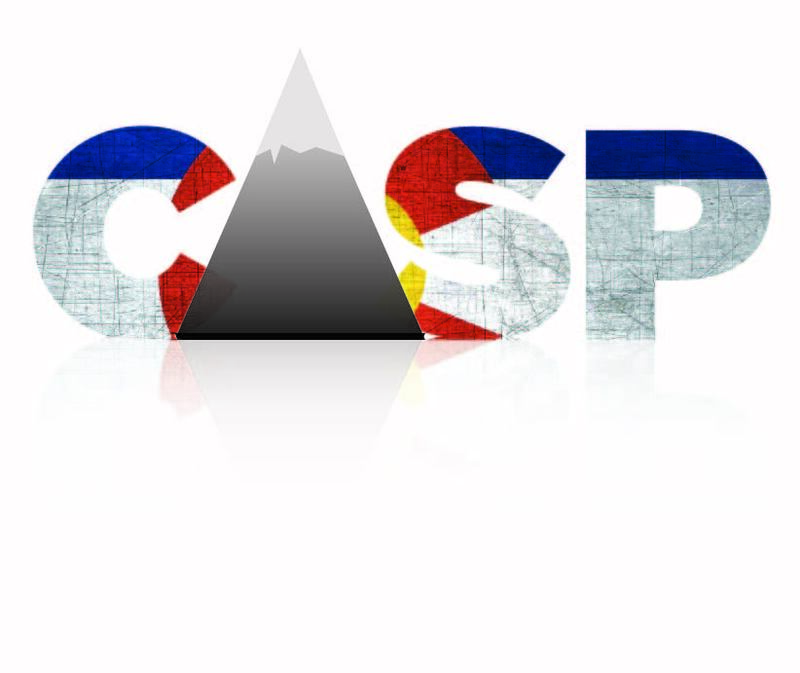 The Colorado Alternative Sentencing Programs (CASP) are offices throughout Colorado which monitor court-ordered useful public service (community service) hours. Defendants must register with the sentencing county's useful public service office, whether or not they reside in that county. Please note that defendants must register with the sentencing county's Useful Public Service Office.